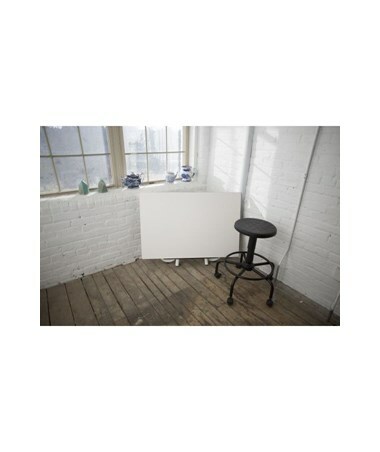 The Alvin Utility Stool is one tough utility stool that comes with a traditional American-style base. 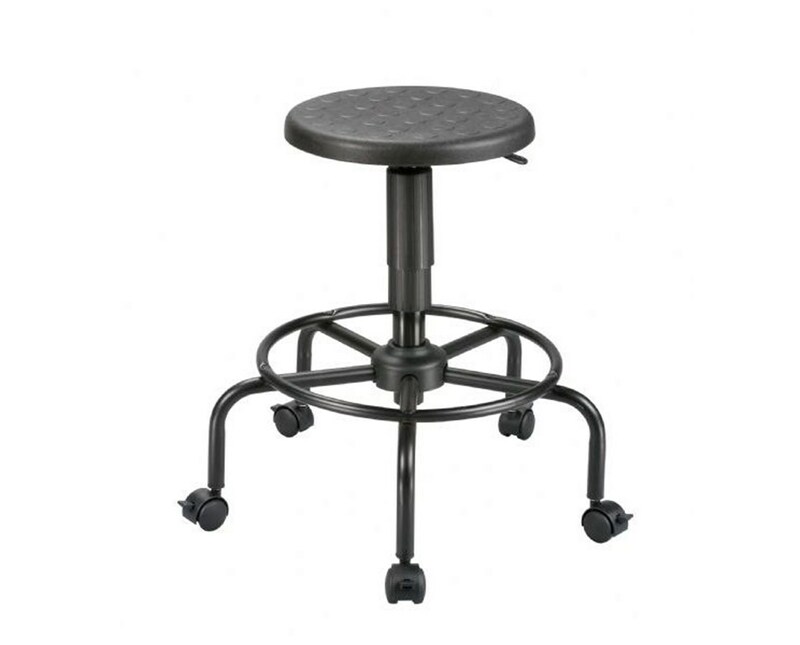 It features a 13 ½-inch diameter swivel seat made of 1-inch thick black polyurethane plastic. It resists water, most chemicals and also punctures. Maintenance-free and durable, this chair guarantees a long-lasting performance. 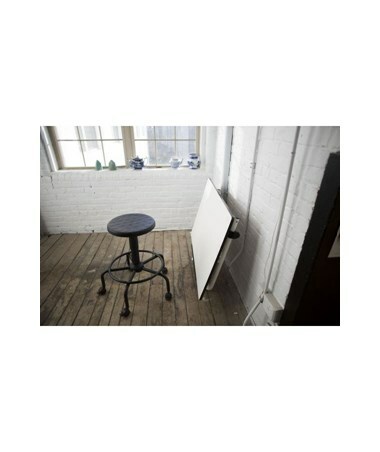 This utility stool is designed for strength and stability. 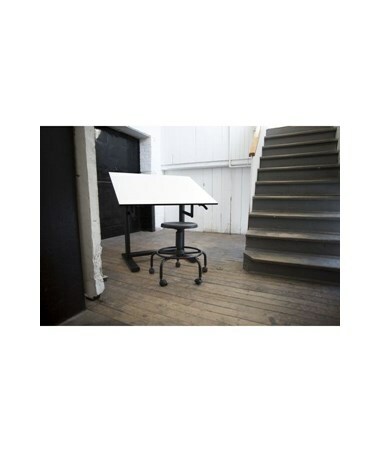 It has a 23-inch diameter tubular steel base that is black powder-coated. It comes with a built-in foot ring that provides additional support and excellent comfort. 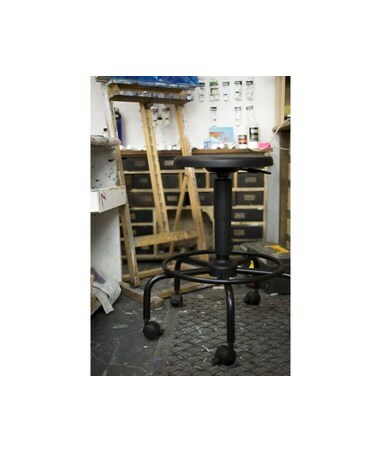 For versatility, this stool comes with a complete set of non-slip floor glides and a set of locking casters. 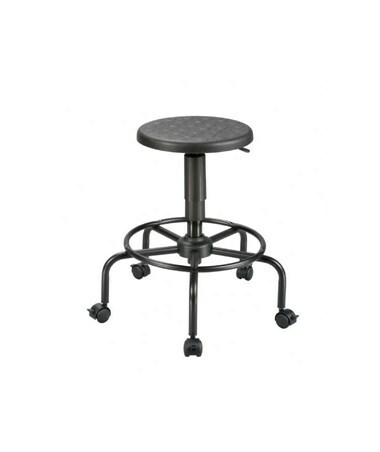 The Alvin Utility Stool, with its pneumatic lift, allows height control for maximum functionality. 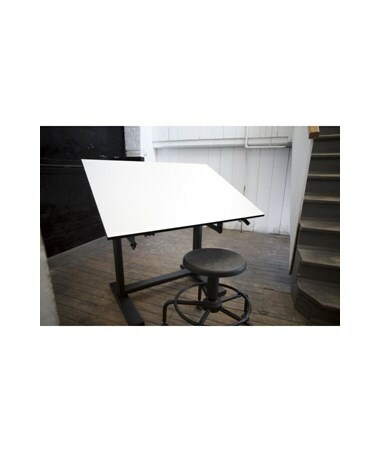 It has height adjustment from 20 inches up to 25 inches. 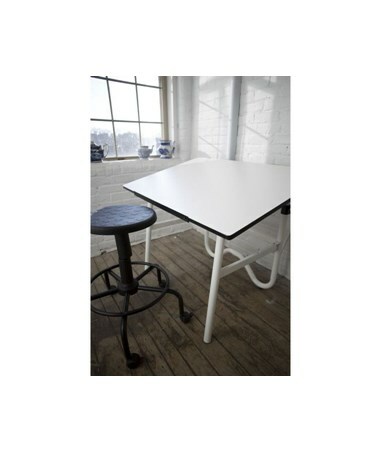 This is to accommodate a wide range of drafting needs.